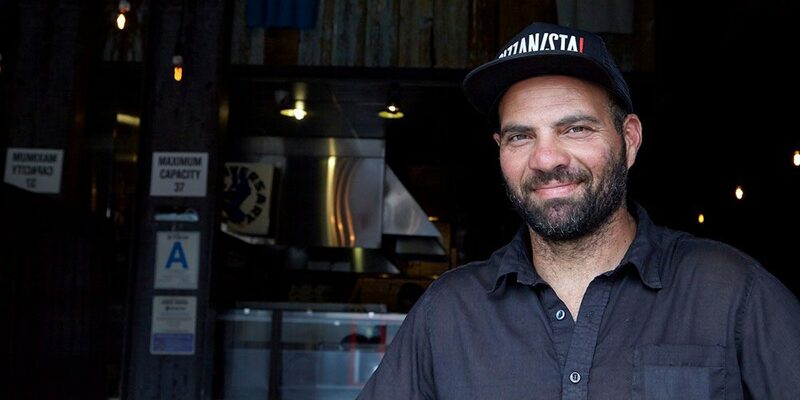 These days, Salman Agah is more known for his Pizza empire than his skateboarding. But we can’t forget the fact that he’s the godfather of switch stance, and a style icon of his era. Given all of his contributions, it’s fitting that Salman received a pro board from Powell-Peralta, which was his first sponsor. He addresses the personal significance of the release in the below Instagram post.